An in-depth analysis by International Union for the Conservation of Nature (IUCN) Oil Palm Task Force says banning palm oil would most likely increase the production of other oil crops to meet global demand for vegetable oil. The analysis shows that banning palm oil is not solution for environment. 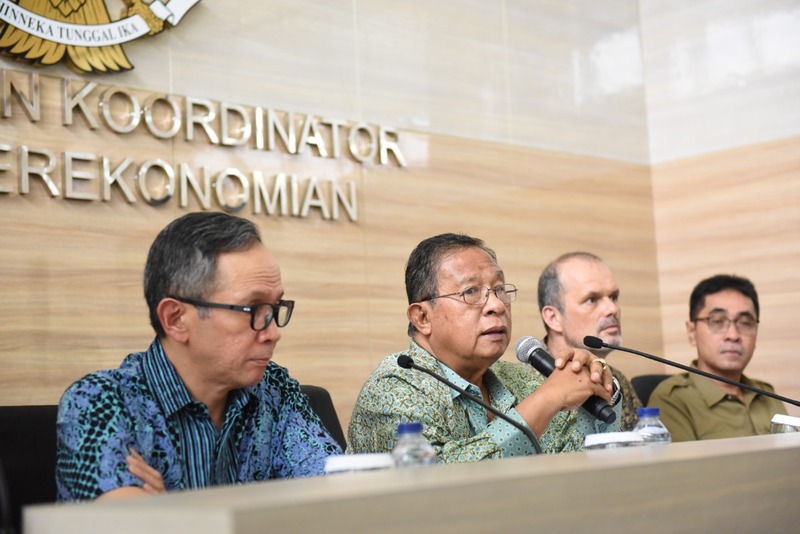 Report of the analysis was handed over by lead author and Chair of IUCN’s Oil Palm Task Force, Erik Meijaard to Coordinating Minisiter of Economy Darmin Nasution in Jakarta, Monday (4/2/2019). Attendess of this event included Vice Minister of Foreign Affairs Abdurrahman Muhammad Fachir, Deputy Coordinating Minister of Economics for Intenational Economic Cooperation Rizal Affandi Lukman, Executive Director Council of Palm Oil Producing Countries (CPOPC) Mahendra Siregar, officials from ministries and Indonesian Palm Oil Association (Gapki). According to the report, replacing palm oil by alternative crops is not necessarily a viable option since it requires up to nine times as much land. This could lead to even more biodiversity losses and problems rather than provide a solution. “Replacing palm oil with other vegetable oils would increase total lands needed to grow non palm oil-based vegetable oil sources to meet the global demand for vegetable oil,” Erik said as quoted on press release. Palm oil has become generally used and will continue to exist for a long time. People need to make palm oil production more sustainable, ensuring that all parties – governments, producers and the supply chain – honor their sustainability commitments. On the report, IUCN also stated that palm oil impacts could spill over to tropical Africa and America as production expands to meet demand. Because palm oil is grown in the species-rich tropics, this could have catastrophic effects on global biodiversity. Areas into which palm oil could potentially expand are home to half (54%) of the world’s threatened mammals, and almost two thirds (64%) of all threatened birds, the report found. If other oil crops replaced palm oil, the damage could shift to ecosystems such as the South American tropical forests and savannahs. Darmin welcomed these positive results from IUCN’s study. 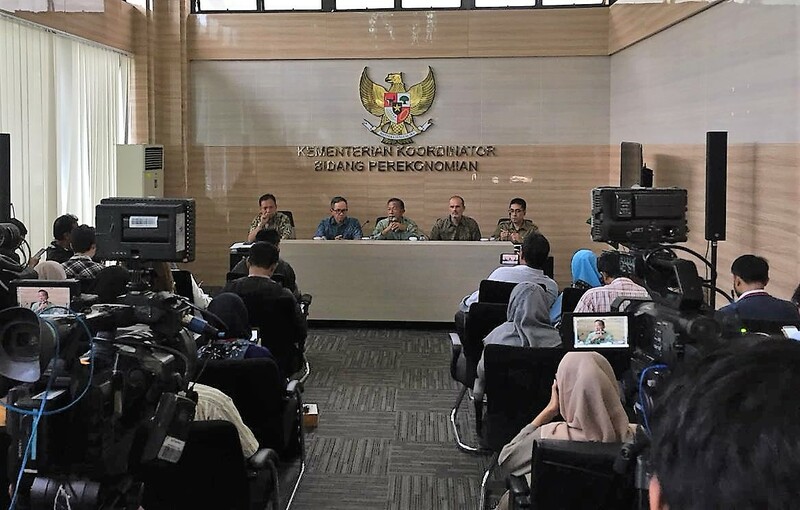 “Scientific fact like these are needed to improve public knowledge on palm oil development in Indonesia amid challenges in palm oil industry,” Darmin said. 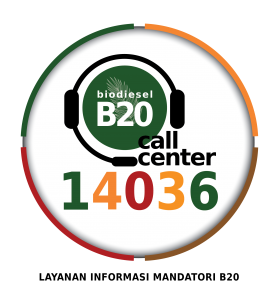 It is estimated that in 2050, demand of vegetable oil will probably be around 310 million tons. Currently, palm oil contributes about 35 percent of all vegetable oil demand, with largest consumption in India, China, and Indonesia. About 75% of palm oil production is consumed by food industry and 25% by cosmetic, sanitary product, and biofuel industry. The report also found tropical forest is home for 193 species assessed as threatened like orang utan, gibbons, elephants, and tigers. Indonesian government has alocated habitats for flora and fauna. The government has provided national parks, nature reserves, animal sanctuaries, 22.1 million hectares conservation forests and 29.7 hectares protected forest. “The forest habitats are those we have to optimize,” Darmin said. Apart from that, the government has also alocated more spaces to protect animals such as wildlife corridors, Essential Economic Zone, as well as High Conservation Value (HCV). 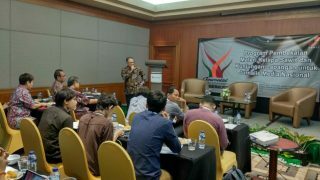 Government has alocated 33% (66 million hectares) of total lands in Indonesia to support livelihood of people. 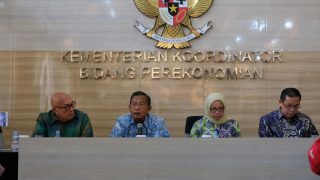 About 14 million hectares of them is used for oil palm plantations, 7.1 million hectares for paddy fields and the rest for housing and other public facilities.